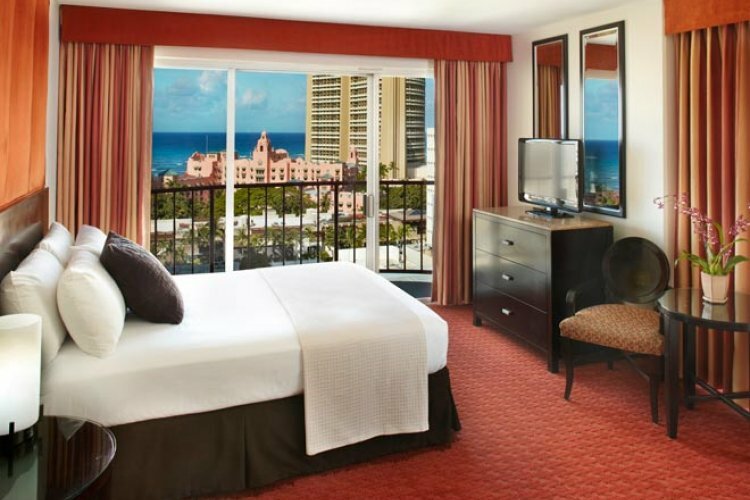 The Aqua Waikiki Wave hotel is a stunning boutique hotel with breath-taking rooms and suites. 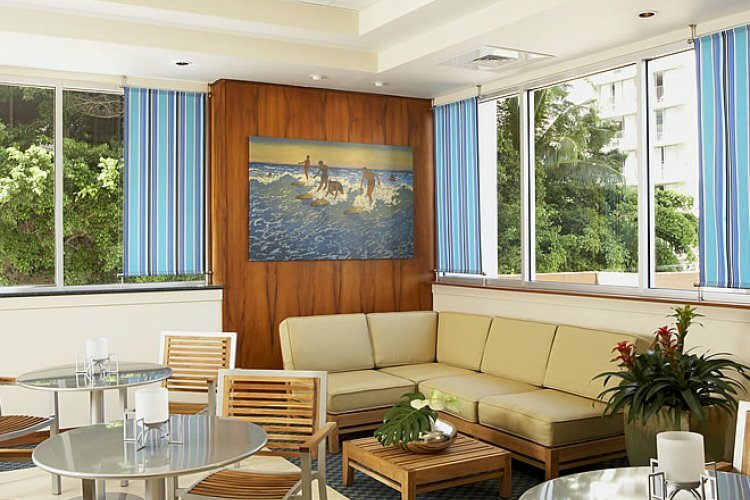 The hotel is ideally situated in a perfect location only a few minutes from Waikiki beach, and right next to the international marketplace in the heart of Waikiki. 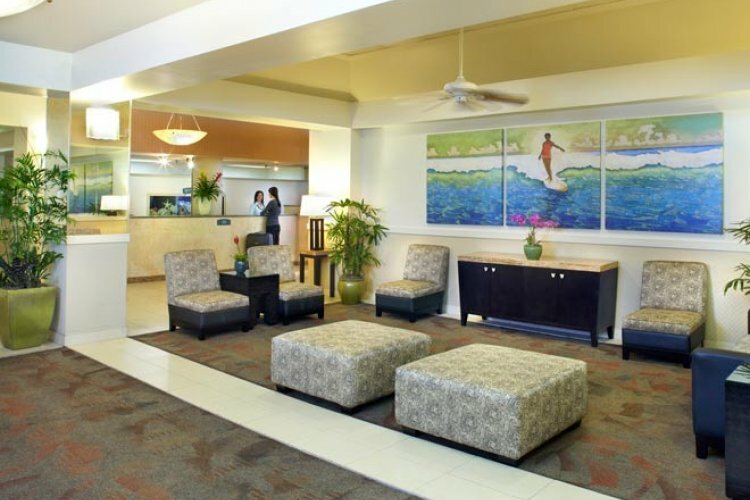 Renowned in Hawaii for its exceptional service, you'll receive a warm welcome when arriving at this friendly hotel. 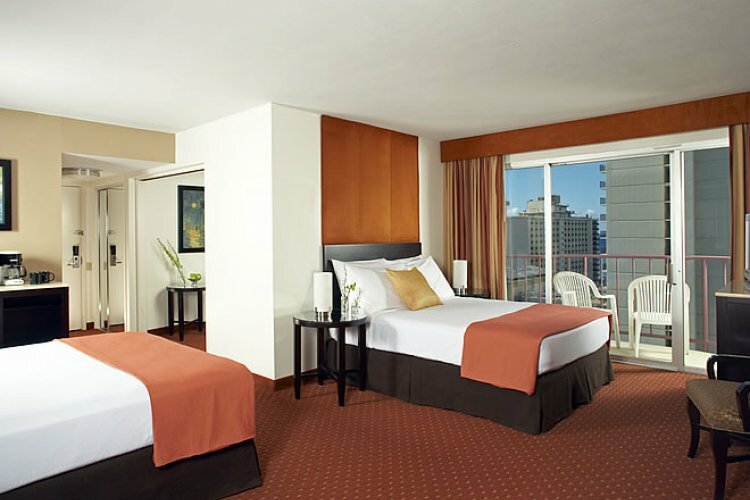 Aqua Waikiki Wave hotel has an array of accommodation, each with a modern and contemporary décor. The hotel has a convenience shop and two award winning restaurants for you to dine in. 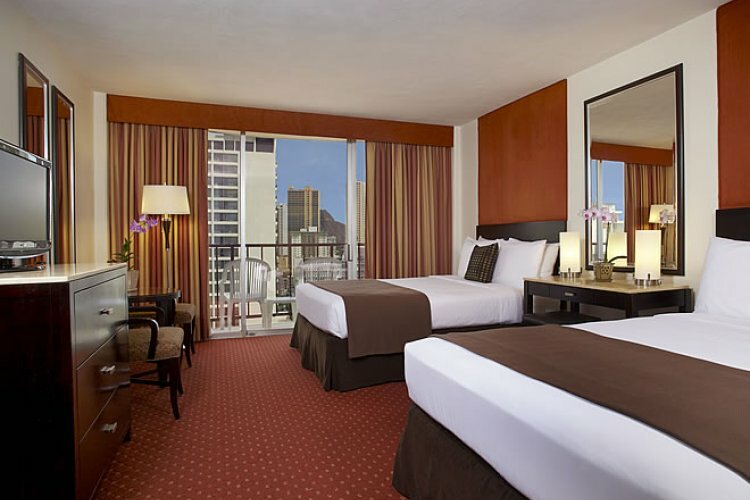 The hotel is also ideally located for Waikiki's best attractions, activities, shopping, dining and nightlife. Soon you could be drinking a cocktail at the hotel bar and relaxing by the Waikiki beach. With so much to do at this hotel, it's no surprise that it's picked up countless awards. For information fill out our enquiry form and we'll get back to you with great rates for the Aqua Waikiki Wave hotel.